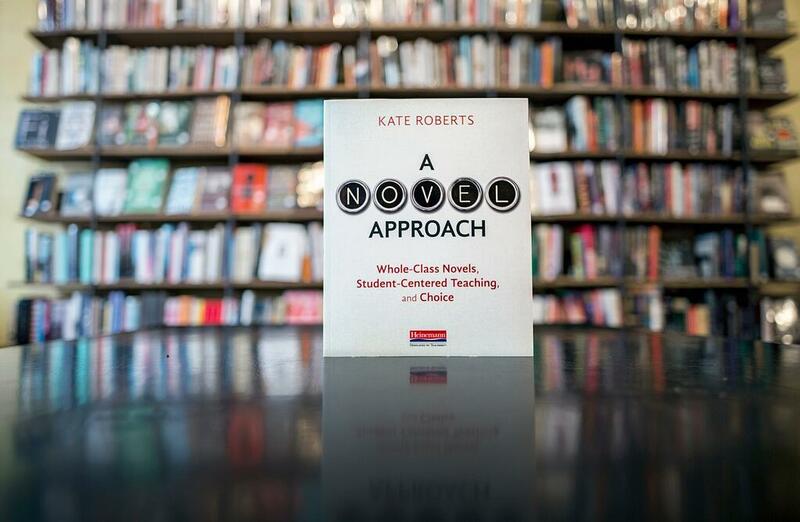 The following is adapted from A Novel Approach: Whole-Class Novels, Student-Centered Teaching, and Choice by Kate Roberts. As a senior in high school, I had stopped reading altogether. My teacher Debbie Hepburn turned me from a nonreader into a reader with one novel that we all read together: Night, by Elie Weisel. Miss Hepburn was passionate—about the book, about the world, and about us. She put her whole heart and soul into teaching us that book, and it worked. Not just for me, but for many of my classmates. Debbie Hepburn showed the value of reading—that it could completely change your worldview, that it could open a new dimension in your heart, that somehow by reading pages in a book you could feel more alive, more connected to the world, than you did before. Because of the books she “made” us read, that year marked the year I saw myself as a student and not just a grade-getter. I saw that there was life in learning. Reading whole-class novels is the way many of us were taught and the way that many of us learned to teach. A class of students reading the same book while being led through the work by an experienced teacher is so ingrained into our educational consciousness that perhaps some of us did not even consider it a method of teaching; like the air we breathe, it is so natural to us that we might not have noticed it as a methodology at all, let alone spent time questioning its efficacy. This naturalness occurs for real reasons: whole-class novels can provide deep, transformative, rigorously academic experiences. 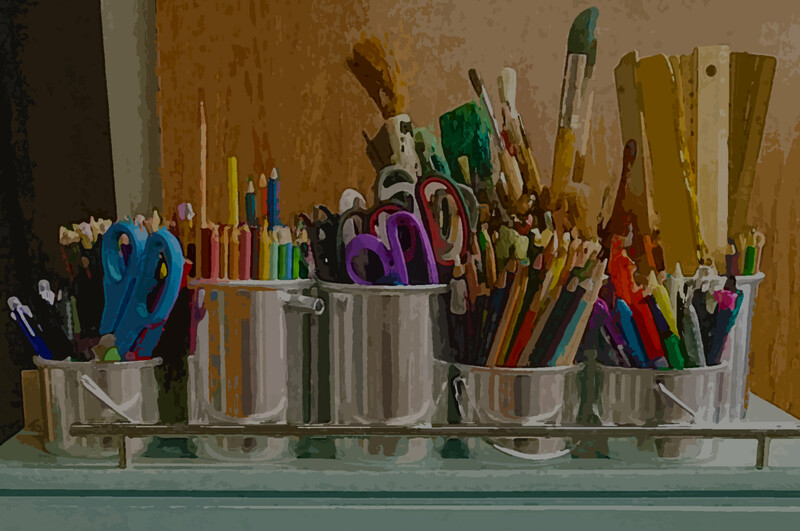 If I lay out each of my perfect memories of teaching a whole-class novel, about 99 percent of them spring from the sense of community that deeply reading the same text created. There was the moment that a group of boys joked around at lunch about who was the bigger Romeo, complete with quotes from the text. There was the time that my class, reading Trumbo’s Johnny Got His Gun, erupted in a class rendition of the song “War,” by Edwin Starr, followed by an almost tearful discussion over the choices my students were making about enlisting or not. There was the morning my class came into the room horrified, eyes full of betrayal, after a certain beloved character died in the reading the night before (I don’t want to spoil it for you). These moments were perfect because the book ignited something in my readers and then we could all talk about it together. Because we were all reading the same book, even my students who were not initially moved by the romance, the death, or the issues of the novel could find themselves swept up in a tide of enthusiasm. My students who loved reading had a large community to talk with about the book they were reading. We got smarter because we were not alone. In the words of Kylene Beers: “Reading together helps me grow in a way that I don’t grow when I read in isolation. Reading is a solitary act that has a strong social connection” (2016). When we have all read the same texts, a kind of layering magic happens. When we have all read some of the same texts and “a student makes reference to a similarity between a scene her class has just read and a scene in another book, the power of that moment is magnified a hundredfold if everyone has also read that other book” (Lemov, Driggs, and Woolway 2016, 22). These connections are a part of why we read; by seeing threads of ideas, characterization, techniques, and themes across texts from different authors and times and places, we get the thrill of discovery, the feeling that we have found something essential, that we are all connected. This can happen by reading independently, of course, but in my experience, it happens much more often when a group of students reads a body of work communally. Although people who have used read-alouds (rounds of reading a short whole-class text aloud) along with independent reading might argue that those read-alouds offer the same kind of communal benefits as whole-class novels, in reality, there often isn’t enough time during six to twelve class periods to read an entire lengthy novel aloud with the class. Most read-alouds at those levels are short texts or short excerpts of texts. Reading shorter texts works well for practicing reading work, but it is not the same as the experience of reading a novel together. I cannot deny the benefits of my traditional education: The fact that I have read a series of books has helped me to understand the world outside of my own experience; it has allowed me to jump in on literary conversations and to recognize areas of ignorance that I can then seek to remedy. I can feel how reading most of Shakespeare’s plays, a wide variety of texts from the Enlightenment, a brief foray into Victorian literature, and then a slew of modern texts from a diverse group of authors has helped me to be part of a conversation, has helped me to get the joke, the reference, even the occasional insult. I also have a base of content knowledge in my bones from reading these books that is appreciated by schools and tests and teachers. I know Greek myths. I know Shakespeare. Some Bible. Sometimes people think I am better educated because I have read from this list of books, and when I am around people who have read the same books as me, a shorthand and a familiarity can sometimes emerge that make us feel closer. Guiding students through a whole-class novel can be a powerful experience for everyone in the room. That kind of community is hard to beat when it goes well, and the struggle to understand dense text can have enormous payoff. Having the support of a teacher and a class of peers when reading a book can lift the level of our thinking and can hold our attention in ways that sometimes reading on our own does not. To learn more about A Novel Approach and download a sample chapter, visit Heinemann.com.